Let's stop the wheel of failure with our fitness and nutrition. You've probably been through it or are close to someone who has. You've put on weight and you feel bad. You make a drastic change to your diet or exercise, or both, and you lose weight. But now you can’t sustain the weight loss because the measures you took to lose it were so drastic. Slowly you begin to gain weight again and then begin to feel bad and the cycle repeats itself. Not only are you on this wheel, but you notice that each time you cycle through it's more and more difficult to lose weight and everything is magnified. You feel guilt, shame, frustration and confusion. 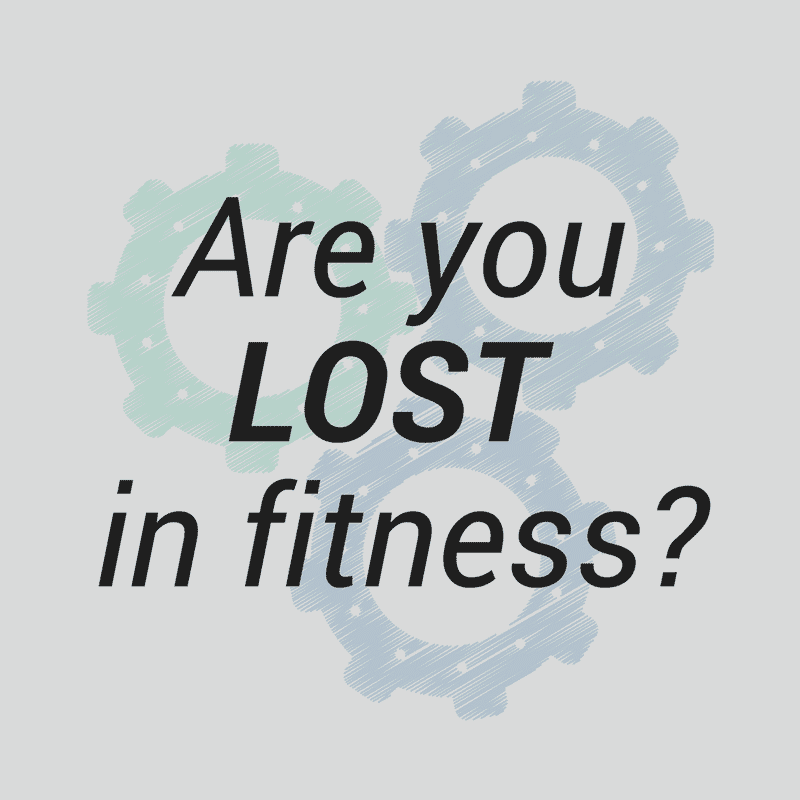 You feel lost in fitness and nutrition. The coaches at OPEX Hampstead want to help you get off this wheel for good! We want to guide your way on the journey through health and fitness. We want to teach you about how amazing you can feel with appropriate nutrition and we want to show you that you can live your best life through fitness.